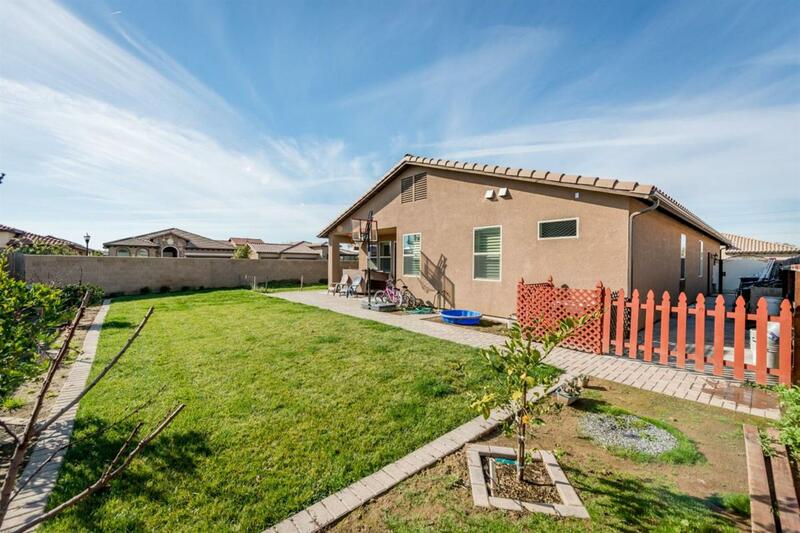 Solar, a corner lot, RV/boat parking, fruit trees, plus granite counters; this home may just have everything you've been looking for! 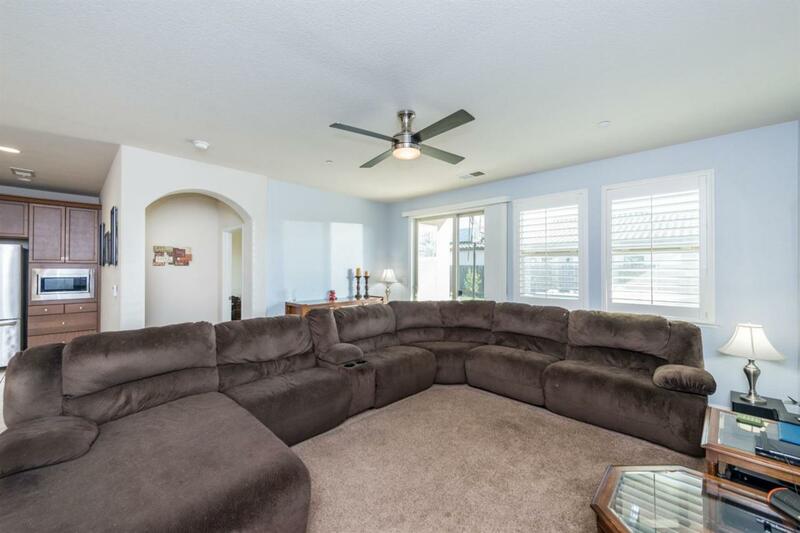 It boasts 3 beds and 2 baths, with an open concept kitchen that looks into the living room. 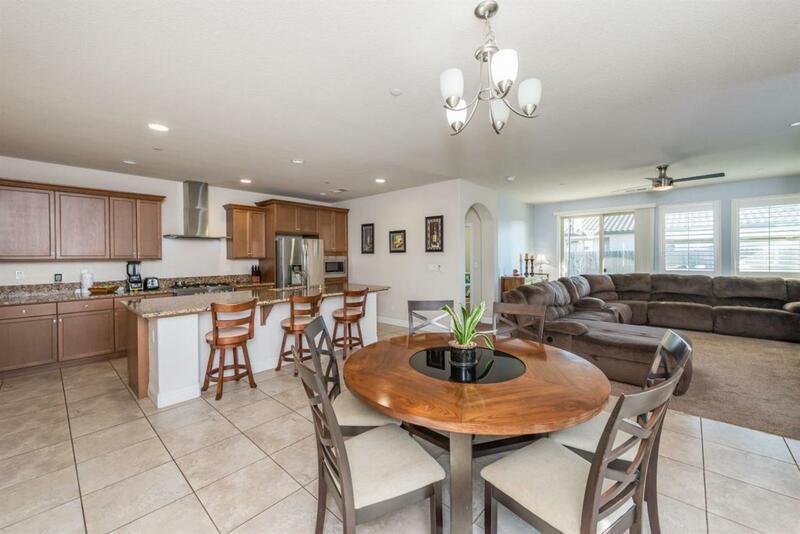 Kitchen has all stainless steel appliances, granite counters, and beautiful custom cabinetry. 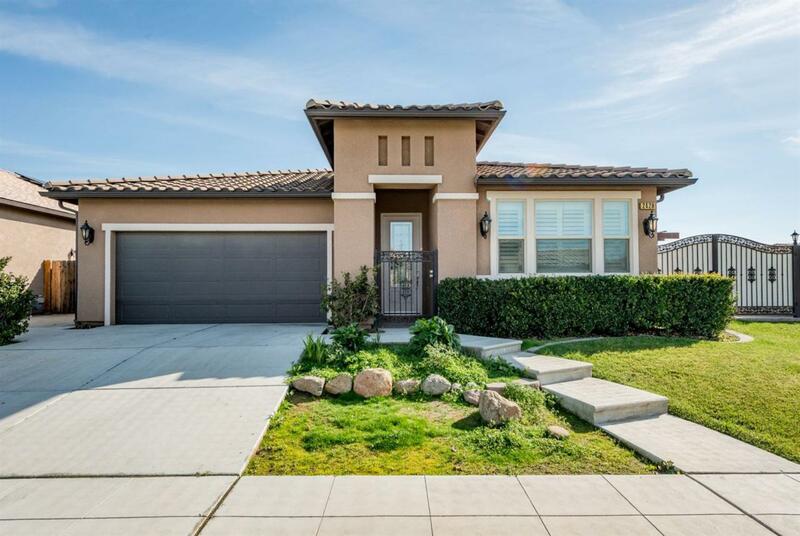 The seller has put a lot of extras into this home and it shows. Outside the backyard has various fruit trees, beautiful brick patio work, a custom made wood pergola perfect for an outdoor kitchen, and wrought iron gates that add that extra special touch. Call today and schedule your showing! Listing provided courtesy of Arielle Von Flue of Century 21 Mm.